AATS Basic Firearms Handling (L1) - S.E.I. Warning: this is not a course for the beginner or even new intermediate shooter. This is an advanced level course. Do not attempt to take this course if your skill level and physical condition is not at or beyond our 104 level. No exceptions. Tuition includes free loan of firearms, holsters, safety glasses and hearing protection at the Epping, NH location. Please fill out the form below to register for the course. Payment will be expected at sign in time. Please fill in the form with your team members' Names and Contact Information. From beginning to end, the care, detail and attention we were shown by S.E.I. was absolutely professional. The course was catered to our exact requests, and far exceeded our expectations. 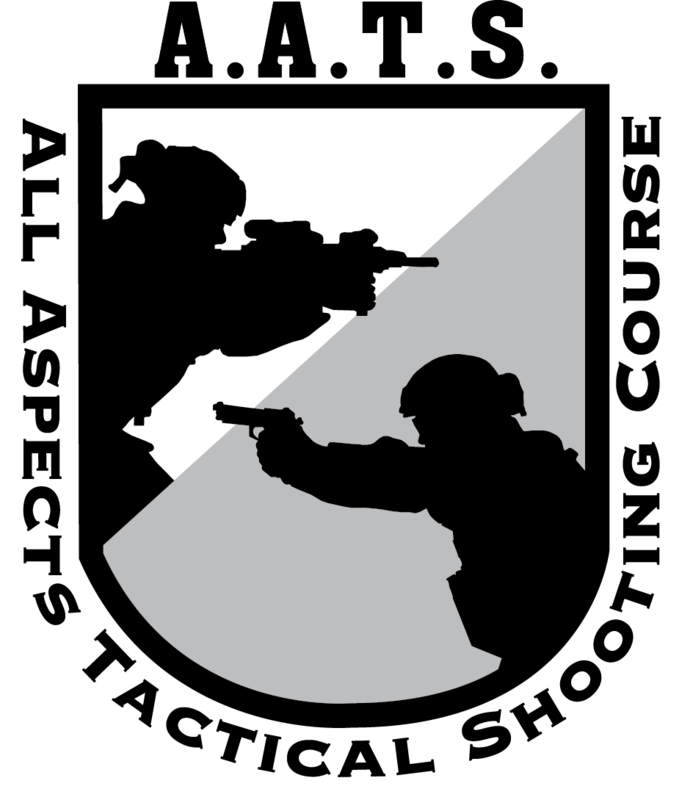 For any SOF across the enterprise looking for a higher caliber of training that have been desiring more than repeating other shooting courses, this is the answer. The wide array of ranges at the Sig Sauer Academy as well as the courses offered by S.E.I. will accommodate all your needs. I just returned from a condensed one week pistol/rifle course at the Sig Sauer Academy. I am a busy guy and don’t have a lot of time to focus on any one task or subject. I actually debated, rather or not I had five days to devote to the attendance of the Sig Academy. In retrospect, it was the best five days of training I have ever received………..and this said with an extensive career with the US Military, with the great majority in Special Operations. The instruction was world class and delivered by true professionals, they were extremely knowledgeable, capable and skilled in the science of firearms and the art of teaching. The weapon drills and firing courses where uniquely developed for my small group; our assigned instructors where able to quickly evaluate our level of proficiency, build a program of instruction, and implement a professional training plan. I left the course not only as a better shot, but also, a quicker, more accurate and efficient shooter. I also acquired a plethora of tips, tactics and information to pass on to my students that are beginning their careers as Special Operators.